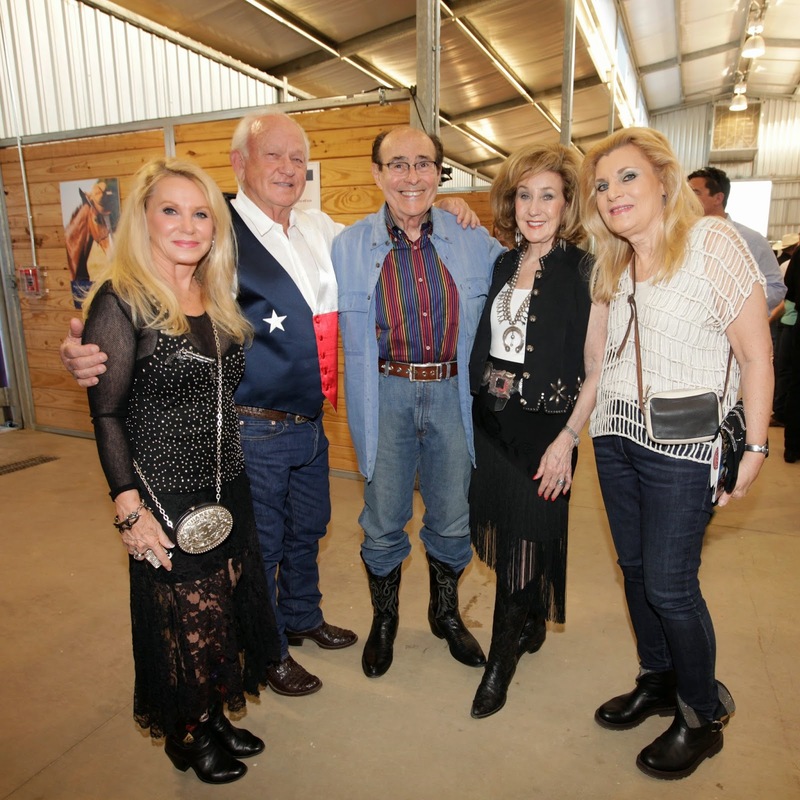 (Press Release) After days of rain, beautiful weather awaited guests at the sparkling new barns and arena surrounded by the Great Trinity Forest just 8 miles south of Downtown Dallas for the sold-out 2015 Equest Premier Celebration at Texas Horse Park. 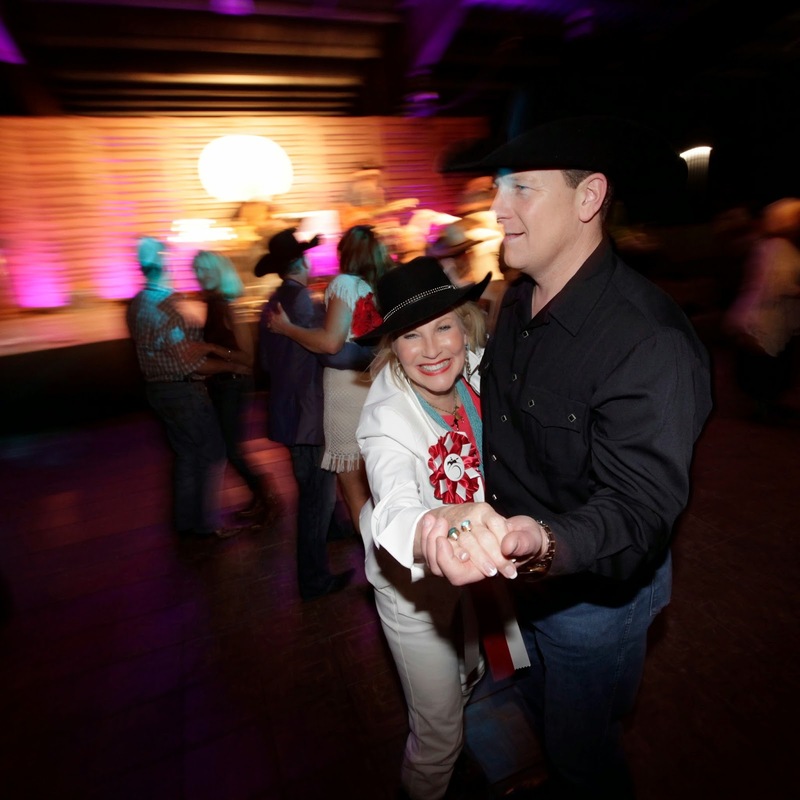 The Southern soiree, led by Chairs Denny and Connie Carreker and Honorary Chairs Kenny and Lisa Troutt included Texas-size hospitality, entertainment and fundraising. 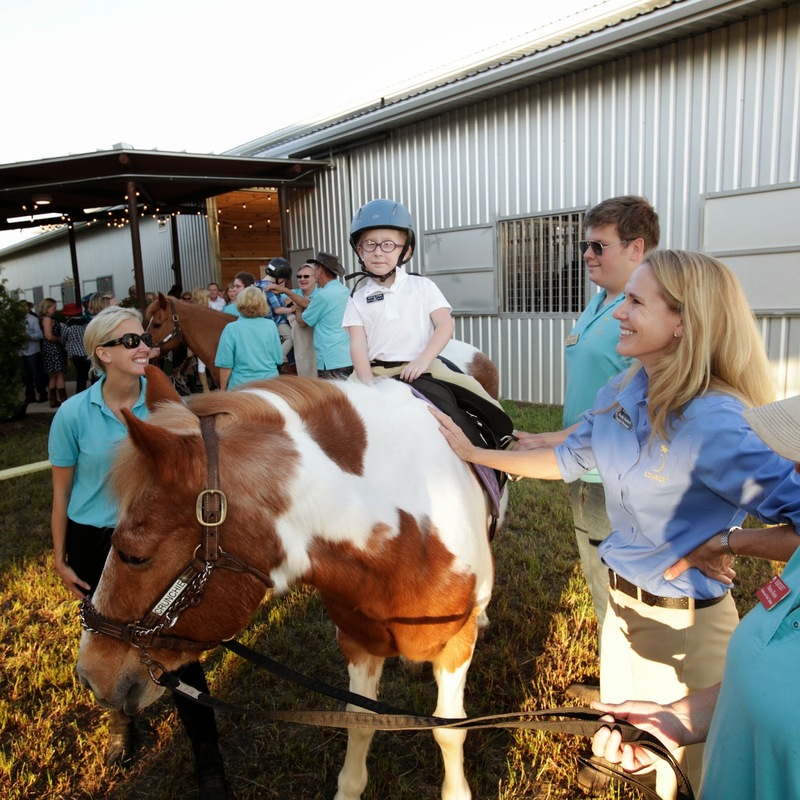 Guests were greeted by the Equest Mini Ambassadors and Equest Riders and Horses. 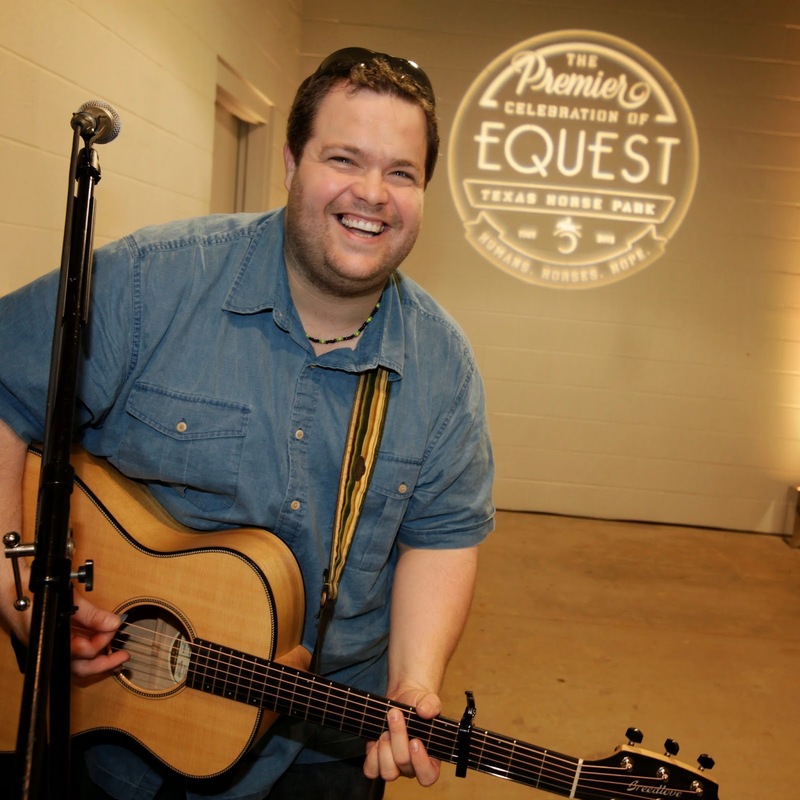 Guests enjoyed the tunes of guitarist Phil Brumley, a Bourbon & Biscuits Bar sponsored by the Melrose Hotel and a Cru Wine Lounge. Horse & Rider demonstrations gave guests the opportunity to learn first-hand how effective equine-assisted therapy is for Equest Riders. 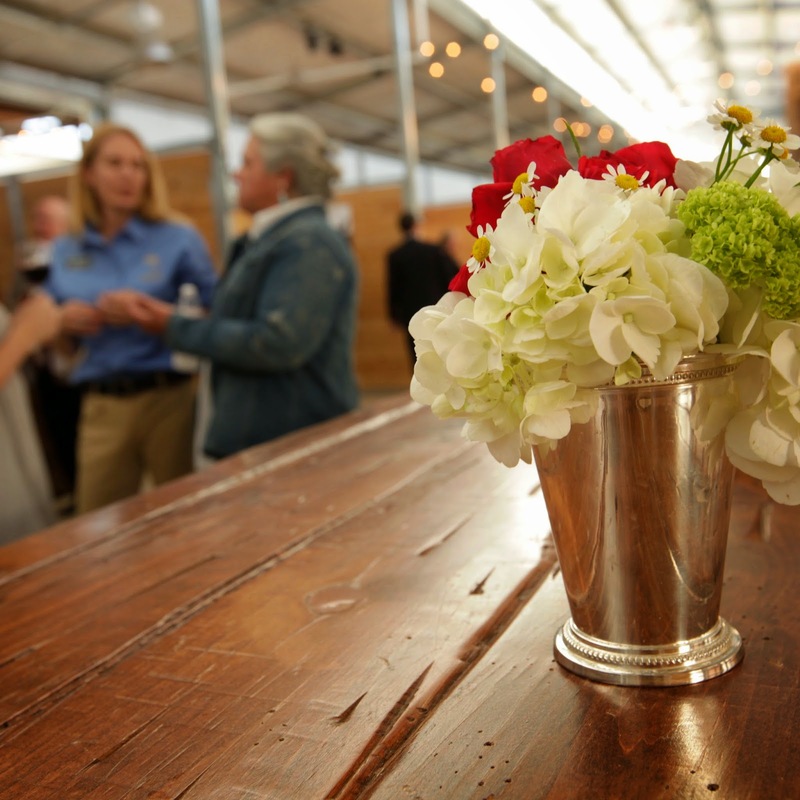 After shopping the vast silent auction and sipping signature cocktails at the Zodiac Bar, guests gathered in the new Equest covered arena for a sit-down family-style Southern dinner. The program included a welcome by Equest CEO Patrick Bricker and Chairman of the Equest Board of Directors Jocelyn White, recognition from Connie and Denny Carreker, and a special tribute to Honorary Chairs Kenny and Lisa Troutt by President of Equest Men’s Auxiliary William Noble. 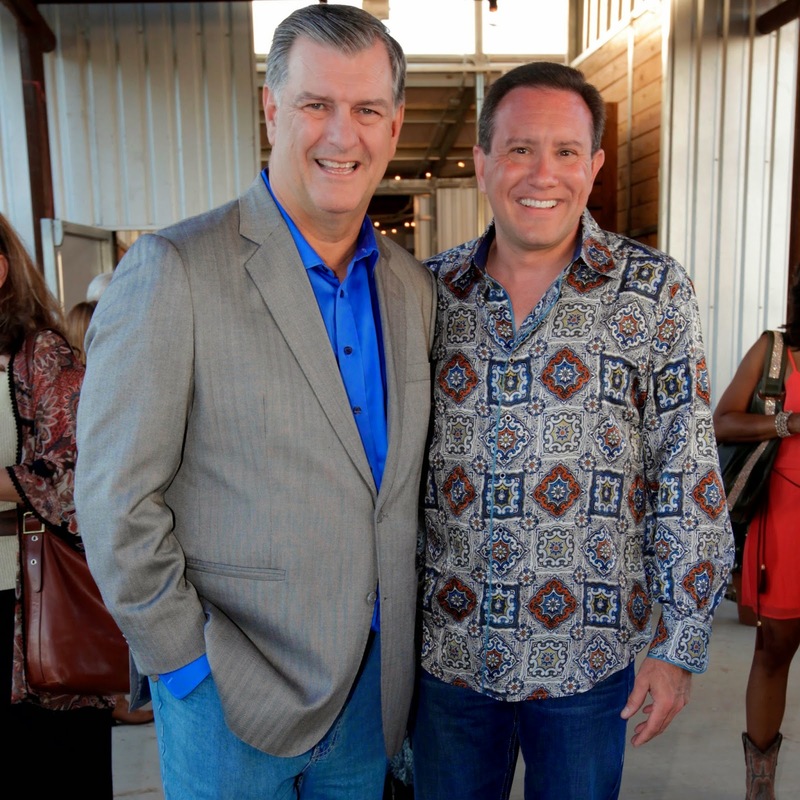 Dallas Mayor Mike Rawlings reminded guests of three goals for the evening – talk about Texas Horse Park, share the vision for South Dallas, and raise a lot of money for Equest! 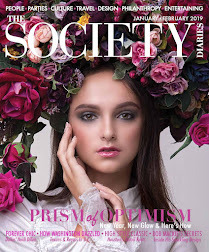 Bids skyrocketed for such spectacular auction items as a 7 Night Cruise on a 96’ Yacht, Jet Linx Membership and Exclusive Resorts Vacation, Highland Park Village His & Hers Private Shopping Experiences and a Celebrity Chef Dinner for 10 that included wine from Graileys private wine cellar and gifts from William Noble Rare Jewels. 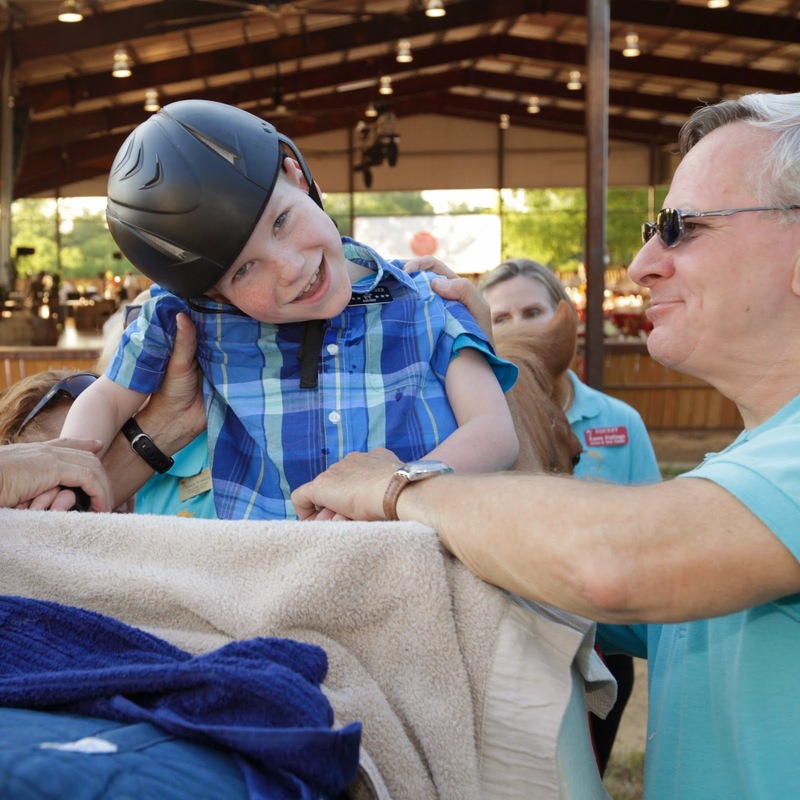 Nine generous donors signed up to sponsor Equest Therapy Horses for $5,000, which provides food and care for one year and Equest’s goal to raise $50,000 in donations was met in record time. After the live auction, The Ray Johnston Band charmed the crowd with their latest hits and everyone’s favorite covers. Guests two-stepped, spun and dipped their way across the dance floor while singing along to Friends in Low Places. Clearly, Equest has friends in all the right places. 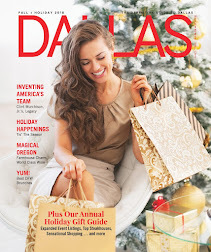 Among the 500 guests were Rowlett Mayor Todd Gottel, Trudy and Bob Ladd, Louise and Guy Griffith, Margo and Jim Keyes, Coley and Jennifer Clark, Jan Strimple, Barbara and Don Daseke, KLUV Morning Host and Equest Emcee Jody Dean, , and KXAS NBC 5 Meteorologist/Traffic Reporter Samantha Davies, among many others. 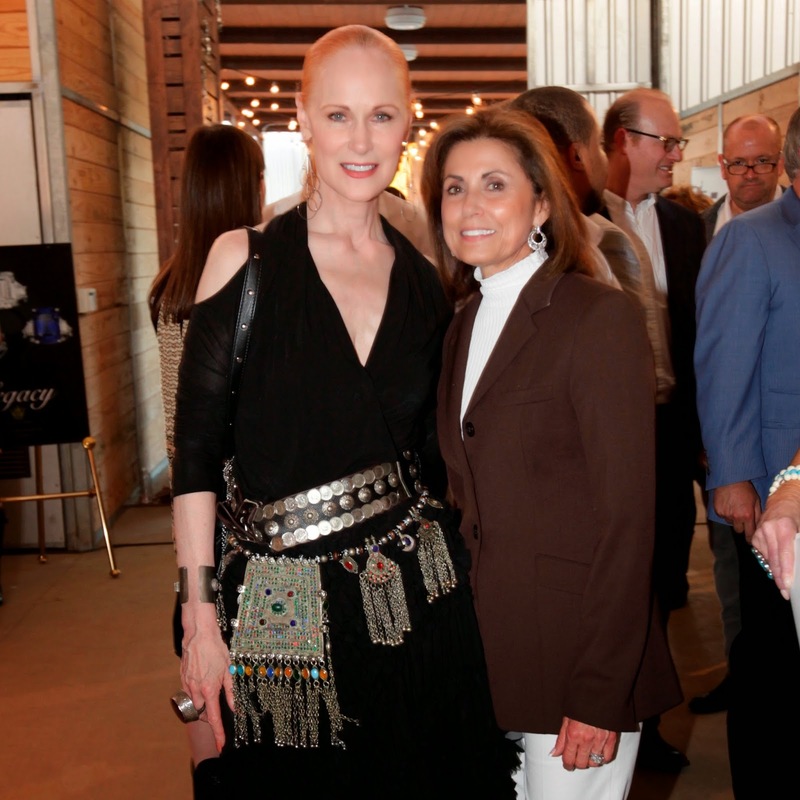 Title Sponsor Highland Park Village and Presenting Sponsor Jet Linx Dallas along with 500 generous guests helped to make this Equest’s largest fundraiser, with over $500,000 raised to support equine-assisted activities and therapies for children and adults with diverse needs. The city-owned Texas Horse Park is a 304-acre site located in the heart of the Great Trinity Forest, the largest urban forest in the country. 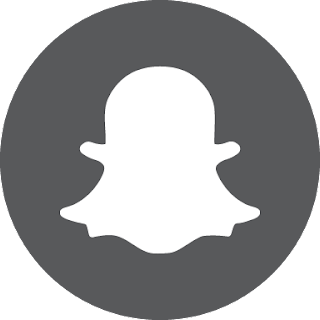 Equest at the Texas Horse Park has 38 stalls, a full-size covered arena, outdoor arena, and 6,000-square feet of administration and therapy space. 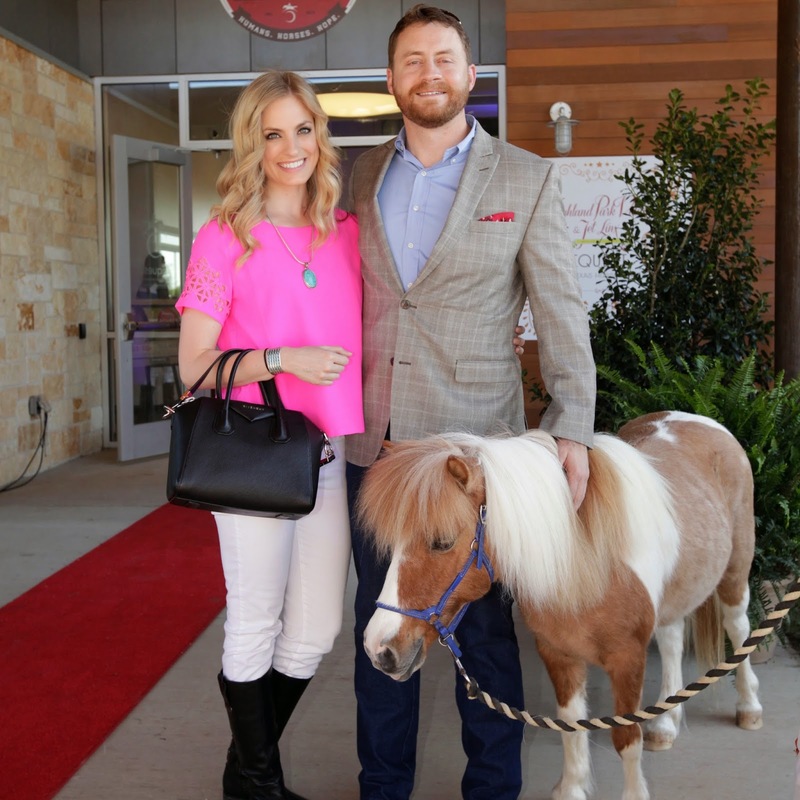 Children’s programming at the Texas Horse Park will provide daily therapy, educational and outreach services to benefit Dallas residents and provide a new resource for the underserved area of South and West Dallas. Equest at the Texas Horse Park will also house the Equest Veterans Program, “Hooves for Heroes.” To learn more, visit http://www.equest.org.